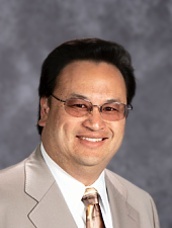 Mr. Hom has served as an administrator since 1988 and has been Superintendent since 1997. He oversees the entire ministry and works closely with the school’s Board of Governors in setting the strategic direction of the school. 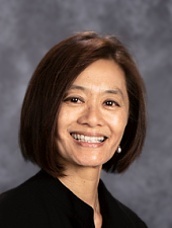 Ms. Lee oversees curriculum development, instructional program, staff development, and student services for the school. 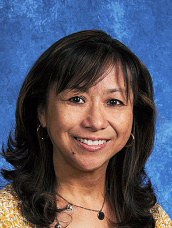 She is highly regarded for her expertise in curriculum and program development to boost student achievement. 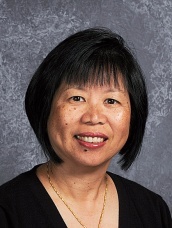 Mrs. Leong is in charge of public relations, marketing, community development, and fund raising for the school. She helps give school tours and represents the school in several civic organizations. Mrs. Toy oversees major projects involving facilities and operations, including negotiating service contracts. Responsibilities also include assisting the CFO with data analysis and financial projections. 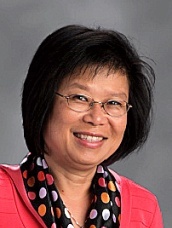 Mrs. Ong was one of the school’s original teachers and now oversees K-12. She is a strong instructional leader with a passion to support teachers and to see good teaching strategies used consistently. 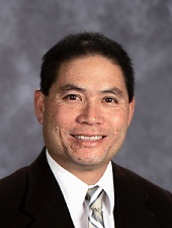 Mr. Lim is our athletics advisor and also serves as a vice-principal within the secondary division. As athletics advisor, he oversees the physical education department as well as our varsity and junior varsity sports programs. As a vice-principal, he helps with operations, planning, and college counseling. 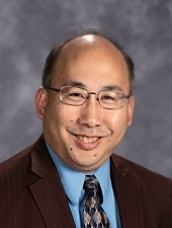 Mr. Leong is a graduate of Chinese Christian Schools who has returned as a teacher and administrator. He supports the secondary programs, teaches, helps with operations, strategic planning, and heads the student government and other student activities.